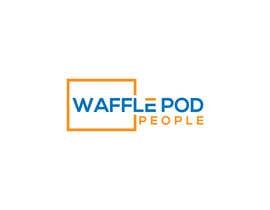 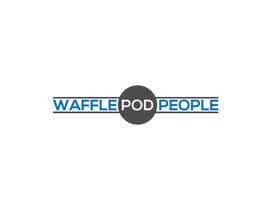 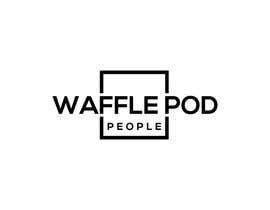 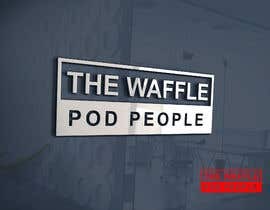 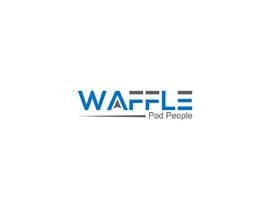 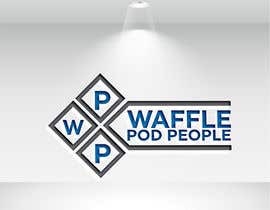 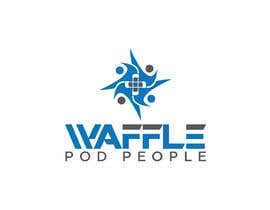 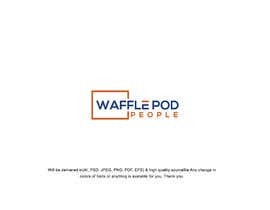 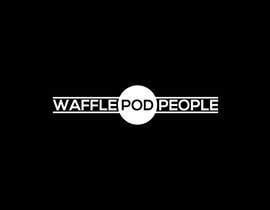 The business is going to be called &quot;The Waffle Pod People&quot;. 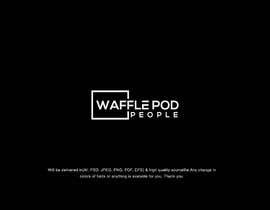 WordForm does not need to have "THE" in it. 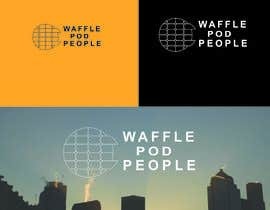 Audiences for their products are concreters, builders, architects. 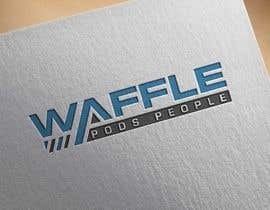 The logo can be in any format, WordMark/LetterMark/Symbol/Combo. 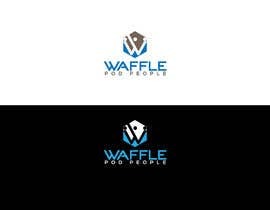 If logo is a combo of symbol and letters/words - supply an example of both horizontal and stacked versions. 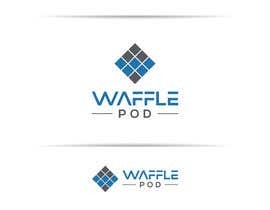 Logo will be used extensively for Print and digital. 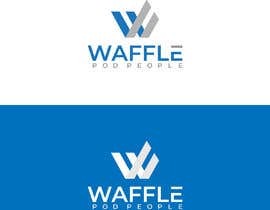 Keep it simple please - nothing to complex.